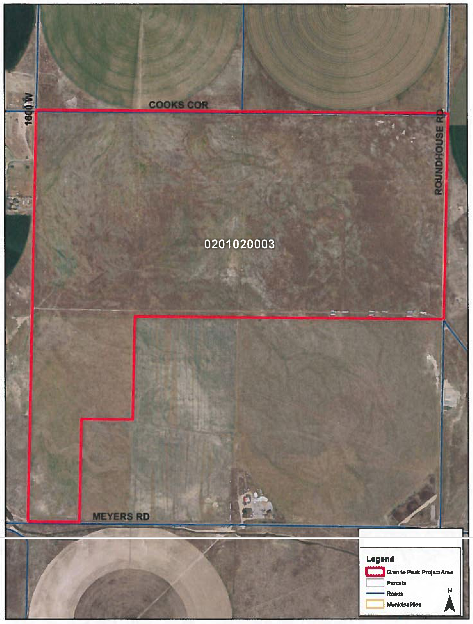 (b) authorize the preparation of a Draft Community Development Project Area Plans (the "Draft Plans") for the proposed Project Areas. 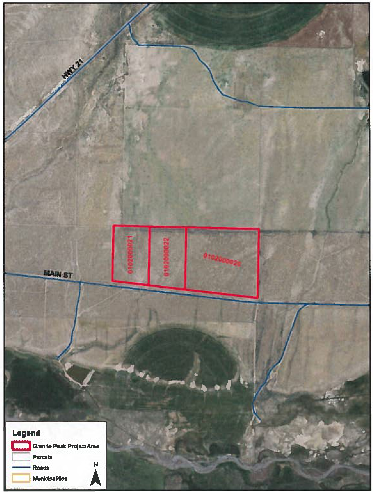 The Agency hereby gives notice that the Agency will hold a public hearing on each Draft Plan on May 5th, at 10:00 a.m., or as soon thereafter as possible, in the Beaver County Commission Chambers located at 105 E. Center, Beaver, UT 84713. 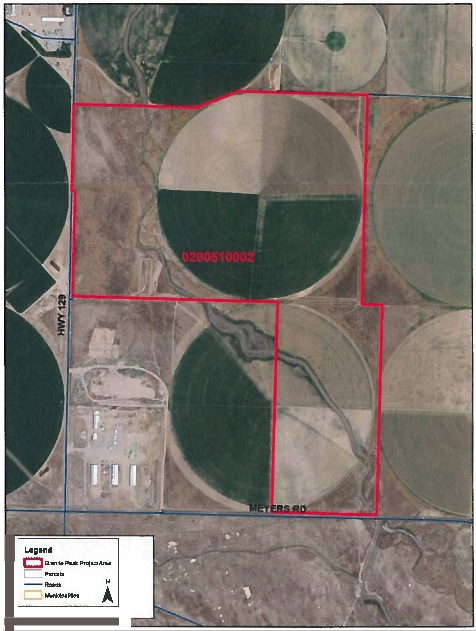 At the public hearing, the Agency will hear public comment on and objections to the Draft Plans for the proposed Project Areas including whether each or all of the Draft Plans should be revised, approved, or rejected. 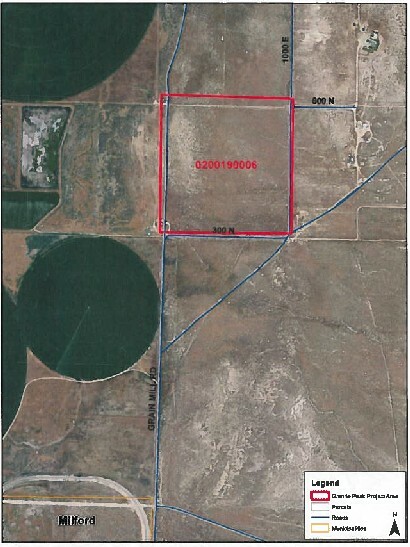 At the hearing, the Agency will also receive all written objections to the Draft Plans. All interested persons are invited to submit to the Agency comments on the Draft Plans before the date of the hearing. Comments may be submitted to Scott Albrecht, Beaver County Community Development and Renewal Agency, 105 E. Center, Beaver, UT 84713. Any person objecting to any or all of the Draft Plans or contesting the regularity of any of the proceedings to adopt each of them may appear before the Agency Board at the hearing to show cause why the Draft Plans should not be adopted. In compliance with the Americans with Disabilities Act, individuals needing special accommodations (including auxiliary communicative aids and services) during the meeting should contact Scott Albrecht (telephone (435) 438-6490), at least 24 hours before the meeting. Legal Description: The West half of the Southwest quarter of the Northwest quarter, and the West half of the East half of the Southwest quarter of the Northwest quarter, and the Southwest quarter of the Northwest quarter of the Northwest quarter, and West half of the Southeast quarter of the Northwest quarter of the Northwest quarter of Section 17, Township 29 South, Range 10 West, Salt Lake Base and Meridian.